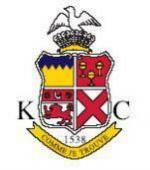 Hockey is played in both Junior/Primary and Secondary Schools in the Leinster & South East regions and is under the remit of the Youth Director on the LHA Board. 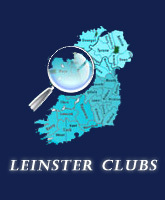 The 2018-19 Leinster Schoolgirls leagues/cups can be found under the competitions tab. Ann Rennick chairs the South East Schoolgirls Committee.